Three Lions players have been drafted to play in the realestate.com.au AFLX tournament later this month. Selected at Pick No.13 in the AFLX Draft, midfielder Dayne Zorko will join the Rampages team. Daniel Rich is set to join Lions teammate and AFLX Vice-Captain Luke Hodge on team Bolts, following selection at Pick No.38. Each team will consist of 14 players (eight on the field, six on the interchange bench - no interchange limit), up from 10 players per side in 2018. Each team will play for prize money to be donated to the nominated charities. 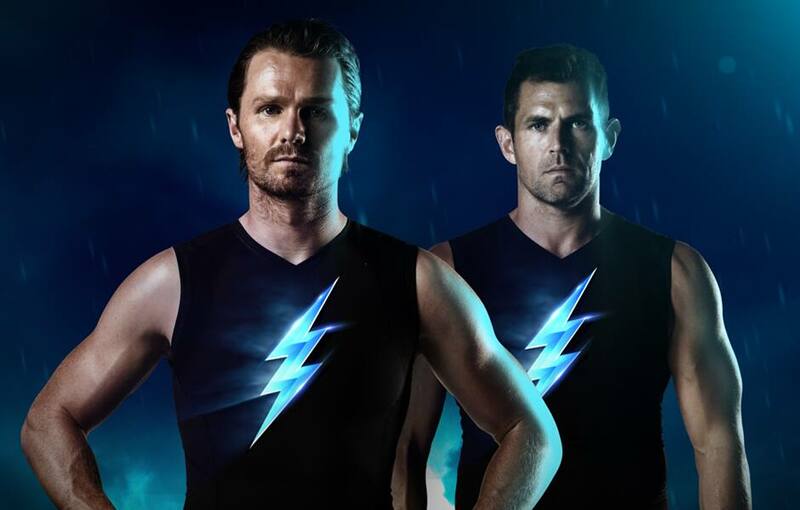 BOLTS: Patrick Dangerfield (captain), Luke Hodge (vice-captain), Tom Hawkins, Steele Sidebottom, Mark Blicavs, Robbie Gray, Andrew Gaff, Luke Parker, Jaidyn Stephenson, Andrew McGrath, Jack Billings, Daniel Rich, Robbie Tarrant, Jack Steele. DEADLY: Eddie Betts (captain), Shaun Burgoyne (vice-captain), Bradley Hill, Jarrod Harbrow, Tim Kelly, Chad Wingard, Travis Varcoe, Steven May, Lewis Jetta, Anthony McDonald- Tipungwuti, Joel Hamling, Willie Rioli, Sam Powell-Pepper, Cameron Ellis-Yolmen. FLYERS: Nat Fyfe (captain), Marcus Bontempelli (vice-captain), Scott Pendlebury, Alex Rance, Jeremy Cameron, Isaac Heeney, Stephen Coniglio, Rory Laird, Travis Boak, Lachie Hunter, Aliir Aliir, Michael Hurley, Josh P. Kennedy, Jack Higgins. RAMPAGE: Jack Riewoldt (captain), Patrick Cripps (vice-captain), Lachie Whitfield, Rory Sloane, Phil Davis, Dayne Zorko, Isaac Smith, Luke Breust, Easton Wood, Tom McDonald, Dylan Shiel, Shaun Higgins, Tim Membrey, Zac Fisher. Click here to purchase AFLX tickets!